Dr. Spooner on BUZZ TV! 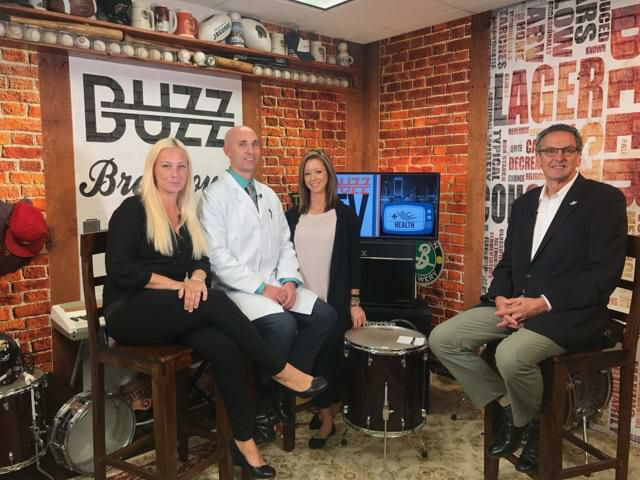 Carissa Decos and Dr. Justin Spooner were on Buzz TV to talk about their involvement in the upcoming Run to Wellness 5k, taking place July 15th! The Run to Wellness 5k benefits Daniel Kids! Previous: Previous post: Superhero Day! Next: Next post: Dr. Spooner on River City Live!